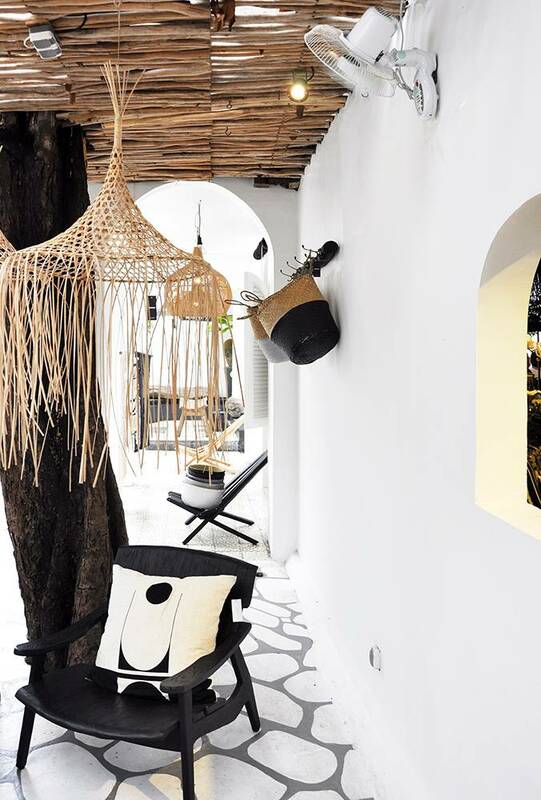 Finding the best place to stay in a different country is always tricky –you’ll need to dedicate some time to research which areas to avoid, which areas have better experiences, and so on. Bali, although being a small island, offers dozens of places to stay and finding the perfect place might be difficult if you’ve never visited before. There are a million other stunning islands in Indonesia, but Bali always has a special place in our heart. Be prepared and do your research well in advance in order to find the best location to stay in Bali. 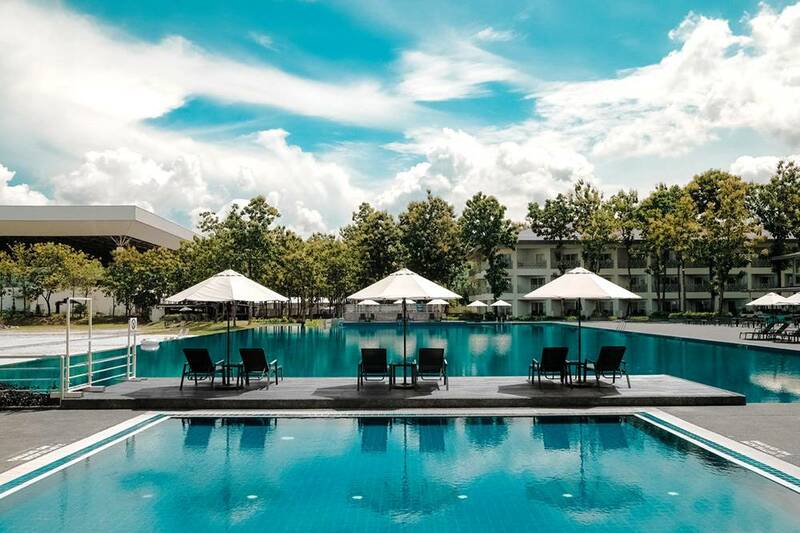 There are also several factors to consider when looking for the best places to stay in Bali, whether you’re traveling alone or in a group, if you like sports and nature or bustling cities and partying. Bali has something for everyone, but to tailor the experience to your needs, you must be clear on what you want. In this article, we will provide you with a clear overview of the main areas of the island so you can find where to stay in Bali during your next visit. Also, don’t forgot the first-timers guide to Bali for detailed info on tiping, culture and safety during your trip. Bali surely deserves its title – this little piece of heaven on earth is a beautiful paradise that you can’t possibly miss. Even though Bali is a small island, there’s plenty to enjoy for every taste, and a myriad of activities to explore throughout the area. This island is divided in five main regions, and we’ll show you the main characteristics of each one so you can decide where to stay. The southern region of Bali is the closest to the airport and the first one you’ll experience – although everything in the south is fairly close, there are plenty of differences from one place to another. This is the most concurred region of the island and the one with the broadest range of activities and experiences to enjoy. If you’re looking for an all-included experience, the beach resorts and compounds at Nusa Dua are fantastic tourist complexes where you can find everything you need. Located at the southernmost tip of the island, this area is often sought by large groups for its complete packages that include accommodation, events, and access to aquatic sports. The beautiful beaches are blended perfectly with luxurious and stylish restaurants and services that will cater to all tastes. If you’re seeking a complete beachfront experience while being far away from the bustling city, Nusa Dua might be the best area to stay in Bali. HOTEL TIP: The St. Regis Bali Resort – If you’re OK with butler service and a saltwater lagoon. These two areas are commonly known as the center of entertainment in Bali as they are the most developed areas in the island. During the day you’ll find the beautiful beaches full of tourists and surfers, and during the night you’ll be able to experience amazing parties at local nightclubs. Keep in mind that these areas are reasonably busy and packed –if you’re seeking for a calm vacation this might not be the place for you. Kuta & Legian are one of the best places to stay in Bali if you’re looking for an active and entertaining vacation filled with excitement and new experiences – plus you might be able to accommodate in an inexpensive hotel in the urban area. HOTEL TIP LEGIAN – Ini Vie Villa – Wake up each morning with floating breakfast, served in your private pool. Just a couple minutes North from Kuta & Legian, you’ll find this beautiful coastal area, famous for its luxury and sophistication. If you wish to be close to the heart of excitement that is Kuta but want to rest comfortably at night without the partying and loud noises of the city, Seminyak might be the place you’re looking for. Excellent for families and couples, it offers the tranquility and calmness of nature combined with modern buildings. You’ll be able to find excellent shopping areas, great restaurants, beautiful and calm beaches, and many more. This area is slightly more expensive than Kuta, but the price of serenity coupled with Balinese aesthetic might make it up to you. HOTEL TIP: Hotel Katamama – Doubling as beach club, suites offer unprecedented design with an in room bar. 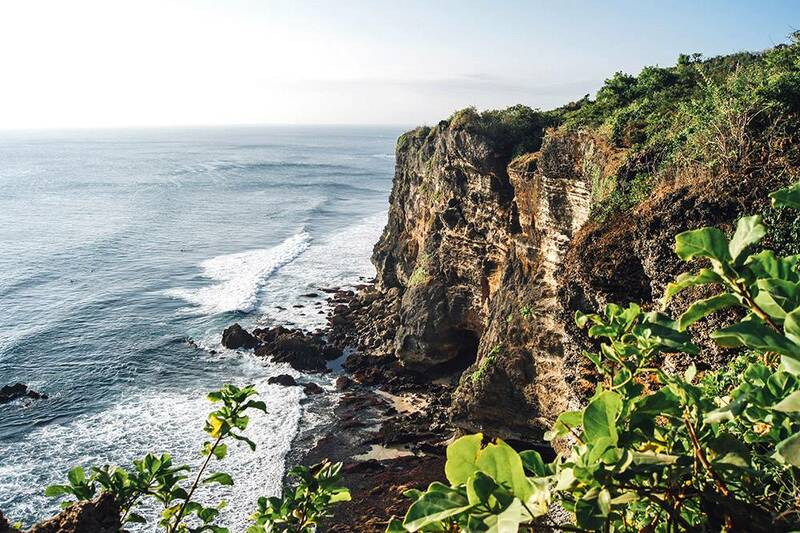 On the other end of the southern peninsula you’ll find Uluwatu. This region is recommended for those seeking to explore the surfing activities of Bali since many excellent beaches with complete beach clubs can be found throughout the coastline. Besides sports, Uluwatu houses many cliffside temples with fantastic views. As for accommodation you’ll find luxurious hotels and villas in the area, but there are also options for backpacking surfers to stay in basic places for lower prices. HOTEL TIP: Alila Villas Uluwatu – If you’re looking for luxury beyond your wildest dreams on top of a cliff. Once you decide to leave the southern options of the island, you’ll probably want to explore the real Bali, where the Balinese culture comes from, and you’ll find dozens of fascinating places waiting to be explored. The perfect mix of nature and culture, you’ll experience the beauty of the jungle and the mountains in contrast with temples and historical sites preserved by the Balinese community. The center of arts and culture in Bali, Ubud is the host of most traditional events, excellent local gastronomy, the contrast with nature, and Yoga centric compounds in the area. 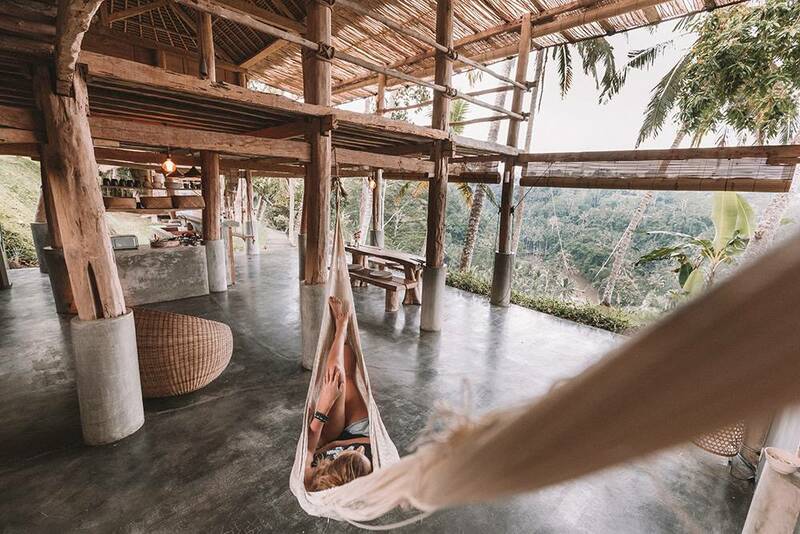 However, this doesn’t mean you’ll be right in the middle of nowhere; there are plenty of accommodation offers and restaurants available in Ubud, from low range hotels to luxurious villas. 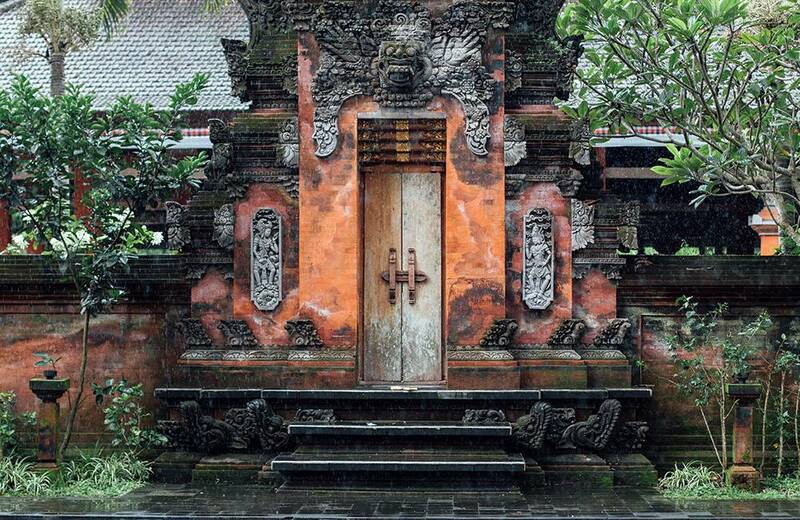 If you’re going to Ubud, don’t forget to visit the local Hindu Temples that can be found throughout the region, where nature and religion blend together to form an authentic spiritual experience. Ubud might be the best location to stay in Bali to experience the cultural and spiritualistic nature of the island, which most people seek to relax and stay away of the busy and crowded lifestyles they’re used in their daily lives. HOTEL TIP: Lebah Villas – A private villa with infinity pool overlooking rice fields for the ultimate Bali fantasy. 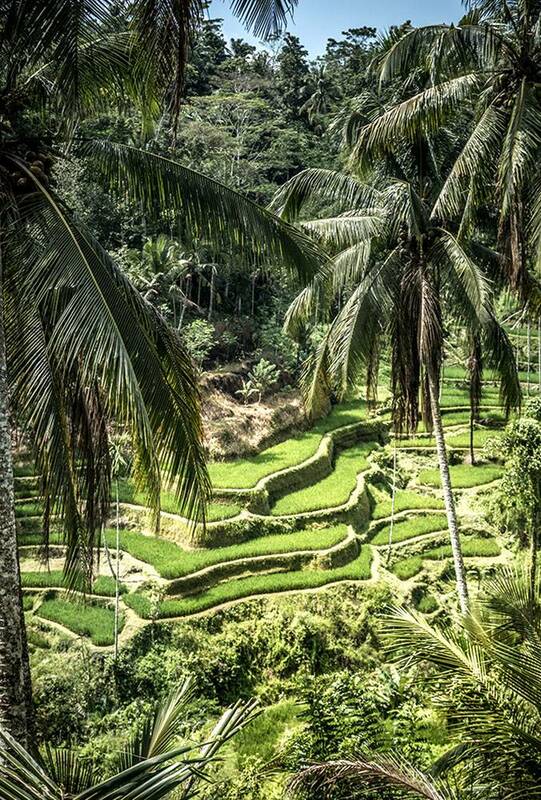 Further north of Ubud, towards the mountain range, is where you’ll find most of the natural attractions of Bali. Tagalalang rice terraces are even proclaimed a Unesco World Heritage site. Mount and Lake Batur are right next to Kintamani, which you’ll probably visit during a guided tour through the island. 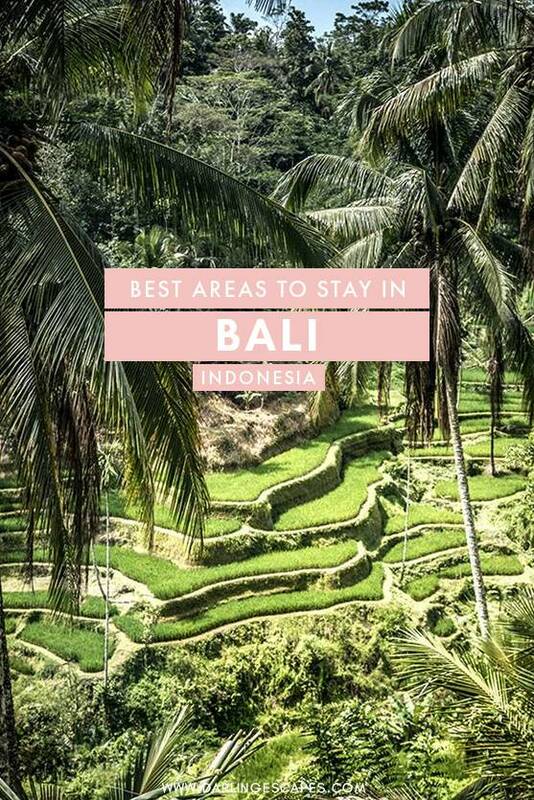 However, if you wish to stay in these areas, it’s recommended if you’re seeking to experience a real rustic Balinese experience. HOTEL TIP: Tapa Kawi Villas – Ultimate tranquility near Tegalalang and a terrace overlooking the jungle. The western side of the island is mostly uninhabited and dominated by a protected reserve and the West Bali National Park. There are some accommodations nearby the coastline but you’ll find very little attractions throughout the area besides the national park and the natural reserve. You’ll most likely visit this region if you’re heading to Gilimanuk since it’s the departure point for the ferry to Java. The northern area of Bali is entirely different than the rest of the island – the dark sands of the beaches and relaxed resorts make the north region an excellent choice for those looking to be far away from the bustling lifestyle of Kuta and other southern areas. The central area to stay in northern Bali and well known for its dolphin watching spots – Lovina is a laid-back region where you can enjoy a peaceful stay, aquatic sports aren’t practiced here, and there aren’t too many attractions nearby, so you’ll be able to enjoy the beaches calmly. HOTEL TIP: Indo Rumah Zengarden – A small jungle resort located next to a buddhistic monastery. Through the eastern coastline of Bali, you’ll be able to enjoy the same black sands of the northern region but without being secluded. The eastern regions of Bali are great for families and couples because tourism is driven by a small group of Balinese villages that haven’t exploited the area to its fullest. If you’re looking to spend an exciting Balinese family holiday, this area might be on of the best places to stay in Bali. This is an excellent spot for those looking to balance calmed and relaxed days with exciting nightlife since getting to the southern areas like Kuta is just a couple minutes away. There are plenty accommodation and restaurants offers available throughout Sanur that caters mostly towards families, with lower prices than what you would find in the southern area. Even so, you will still enjoy beautiful beaches and gorgeous views of nature just like you would in every other place in Bali. HOTEL TIP: Villa Naru Nua House – Try something different with a villa designed as a unique Bali house. If you want to practice diving, snorkeling, and other similar activities, Amed is the best choice on the island. Housing several dive shops and guided experiences to favorite diving spots, this region is a relaxed getaway for those seeking to practice aquatic sports more quietly. There are incredible opportunities for quiet accommodation in this area since it’s slightly removed from the crowded areas, perfect for families and couples with mid-range budgets. HOTEL TIP: The Griya Villas and Spa – Views for breakfast, a massage after lunch and star gazing for dinner. 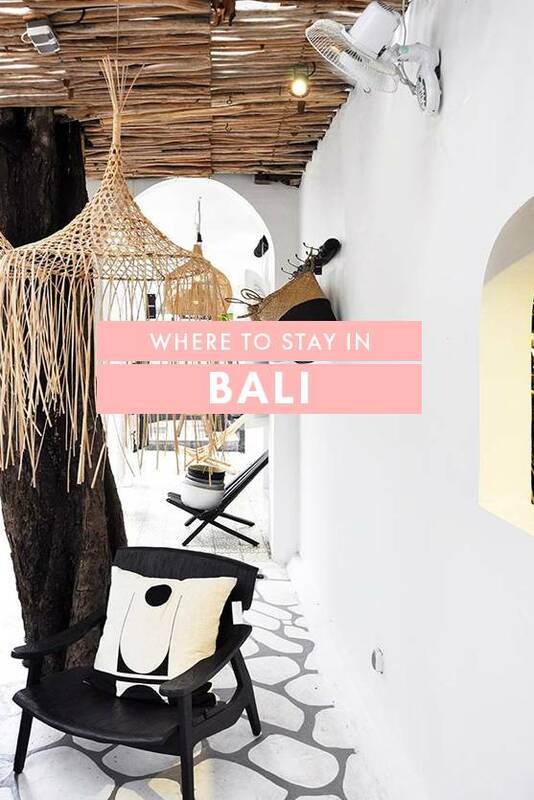 Finding where to stay in Bali might be complicated without firsthand experience; hopefully, this comprehensive guide gave you enough insights to start looking at a specific location and start gathering information about where you want to stay. All that’s left now, is getting some tips for traveling Bali regarding transport, food or money. 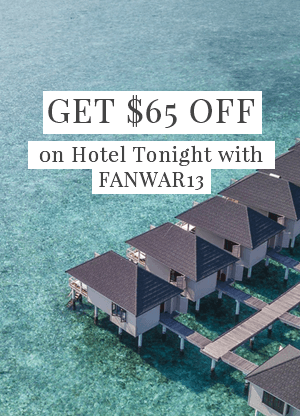 Accommodation is relatively easy to find across the island, and you’ll find dozens of options available for every budget and target, from crowded urban areas right next to the beach to secluded natural paradises that will amaze you. Bali is relatively compact and yet offers plenty diversity. When all corners of the island are different & filled with gems, how to know where to stay in Bali? Time to explain the benefits of all the main areas in Bali! We'll talk about the quiet West, dolphins in North, mountains in the middle, Ubud's rice terraces, beaches in the South and tranquility in Bali's East. What can you expect and what are the main cities? Let's help you decide what your favorites are if visiting the Island of Gods. Planning your Bali itinerary and wondering what are the best places and destinations to stay in? Deciding where to go in Bali can be hard if you've never been to the island before, so we've rounded up the absolute best destinations to visit in Bali! Visiting Bali soon and wondering what are the best places to stay in? Here are the best destinations in Bali for first-time visitors!